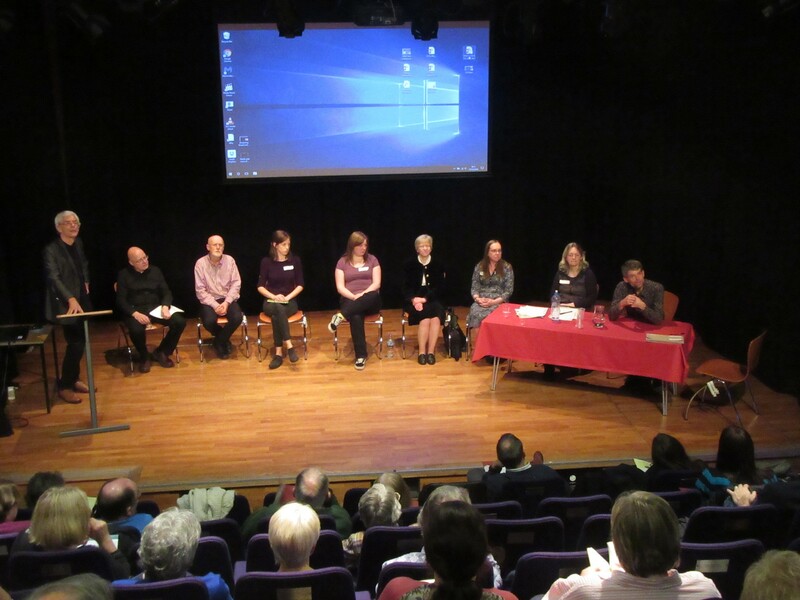 The Berwickshire Place-Name resource was launched on Saturday 17th November 2018 at a joint conference of the Scottish Place-Name Society and the Scottish Records Association at the Scottish Storytelling Centre in Edinburgh. Around 90 delegates attended the launch, and we are grateful for their enthusiastic and supportive comments. We are also grateful to the members of our Advisory Group and others who tested the resource in advance and provided us with valuable feedback. The resource covers over 1,220 place-names throughout the historical county of Berwickshire, and is searchable in a range of ways set out on the home page. We hope that as well as providing a source of information on the derivations and meanings of the names created, used and adapted by our predecessors over a timespan of more than 1,000 years, it will support research into many aspects of Berwickshire’s history and languages. It is still being added to, revised and refined, and we welcome suggestions and feedback that may help us to improve it further. A series of blogs posted by the project team during the course of the research can be found below.